Today, you might dial a 1-800 number and, of course, it won’t end up as a cost on your phone bill. Tomorrow, thanks to AT&T’s new “Sponsored Data” initiative, that’s going to be possible with data usage. Take this example: imagine watching a movie trailer after scanning a QR code on an advertisement. The advertiser can make sure that you’re not paying for that data usage, and that it covers the cost on the back end with a partnership through AT&T. The same can go for sponsored programs, mobile shopping, healthcare videos and more. Even more importantly, this could apply to the enterprise space where bring-your-own-device initiatives are taking off. An employer can make sure that a specific app used for work is billed under “Sponsored Data” on your bill. In other words, your company can cover the cost of the data that you use that isn’t personal. That’s not too shabby, especially for people trying to save extra money at the end of the month, and for those who end up using their personal line for work more often than not. Obviously the employer has to be on board, too, however. 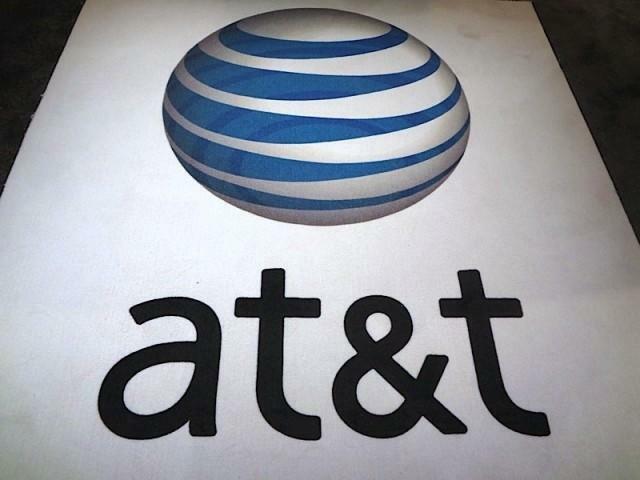 AT&T will be working with partners to activate Sponsored Data starting now. For partners interested in kicking off an enterprise plan, head to att.com/sponsoreddata.